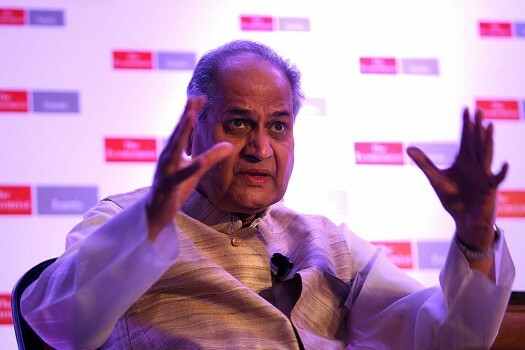 Chairman Bajaj Auto and head Bajaj Group, Rahul Bajaj, during The Economist India Summit 2015 at New Delhi. 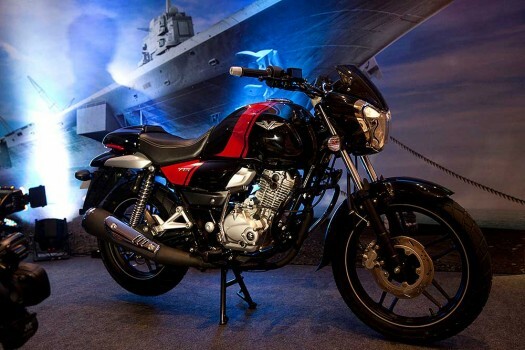 Bajaj V15 Future Uncertain; V12 To Be Revived? Everything you need to know that transpired last week, in small digestable bites! From eagerly-awaited bike launches to a riding gear sale, here is all the interesting news from the world of two-wheelers last week. The upcoming bike features in a new advertisement video by Bajaj. 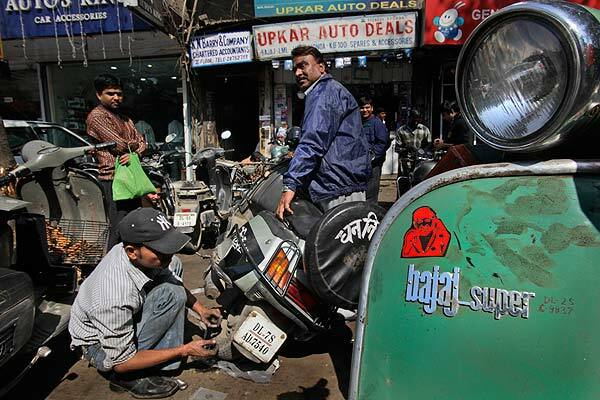 GST Reduction On Two-Wheelers: How Can It Affect You?